Engr. Md. Golam Mostafa Shohag has joined Bangladesh Maritime Training Institute (BMTI) on May 2011 and serving to date as a full-time employee. Before joining into our institute he has served as a full time Software Developer in a software firm. He is a graduate Computer Engineer. He has a great knowledge in computer software and operation. 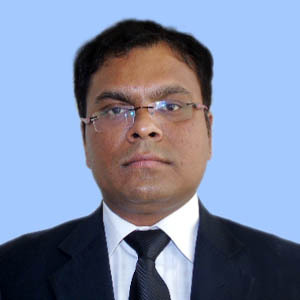 His main responsibilities are to teach undergraduate and post sea marine students using a systematic plan of lectures subject like Physics, Mathematics & Computer related with course curriculum of International Maritime Organization (IMO) and Bangladesh standard. Moreover, he is involved with course coordination and administrative assistance on the documentation of the institute include course evaluation and obtaining feed-back from trainees and addressing issues thereof.